The trend today is going hybrid as much as possible, a new philosophy that also seems to favor the Volkswagen Group, which is reported to prepare more and more models with the aforementioned drivetrains. The planning of ditching most of the diesel powertrains found on its model lineup, particularly on the upcoming 2020 VW Golf, is not new, and comes at the right time after the company`s last year`s “diesel scandal,” which has cost the Group billions of dollars. For the moment, the Group has not detailed its plans, but according to Herbert Diess, CEO at Volkswagen, stated in an interview with Auto Express that the company is indeed preparing some mini-hybrids, first to be introduced on the new 2018 Golf Mk8. This means that the mini-hybrids will be working with a 1.5-liter four-cylinder petrol turbo engine, which will add increase power and improve the car`s mile range. 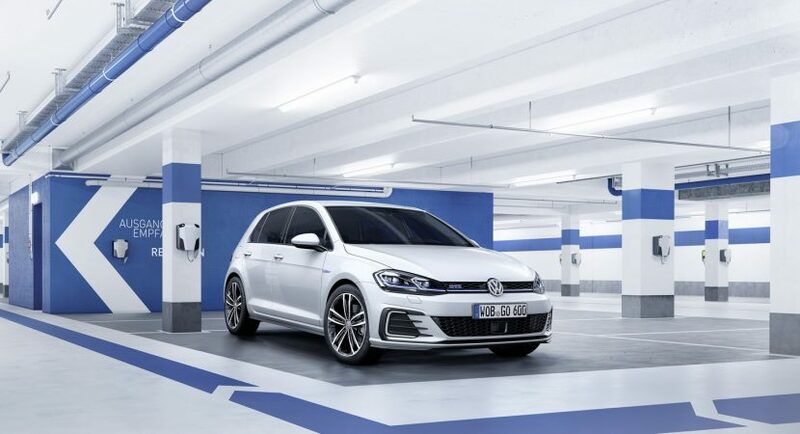 More than that, according to new reports, without any official confirmation from Volskwagen, the carmaker is also planning to introduce the same mini-hybrids on the Golf GTI as well, starting with 2020, after the unveiling of the new Golf Mk8. The latter one will be using a small electric motor and a 2.0-liter turbocharged, the entire drivetrain being hooked to a 48V electric system.